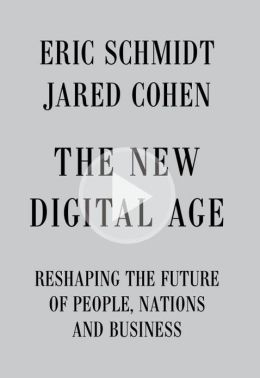 ATG Book of the Week: The New Digital Age: Reshaping the Future of People, Nations and Business. 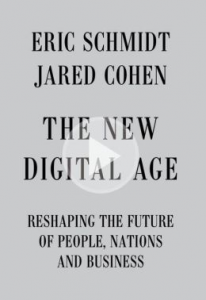 Title: The New Digital Age: Reshaping the Future of People, Nations and Business. Imprint: New York : Alfred A. Knopf, 2013. “In an unparalleled collaboration, two leading global thinkers in technology and foreign affairs give us their widely anticipated, transformational vision of the future: a world where everyone is connected—a world full of challenges and benefits that are ours to meet and to harness.